Early in 2014, Samsung has put the 850 PRO/EVO which are the first 3D flash in the consumer market. 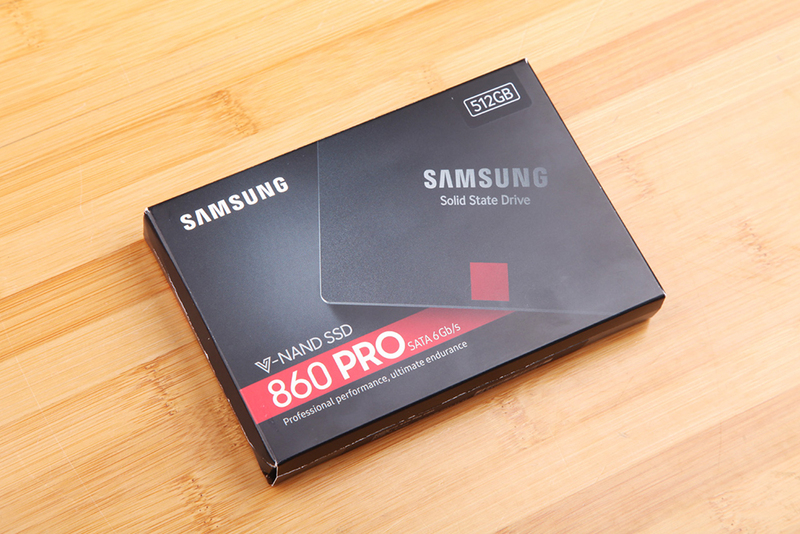 After about four years, Samsung released the upgrade version of the 850 PRO/EVO- the 860 PRO/EVO. 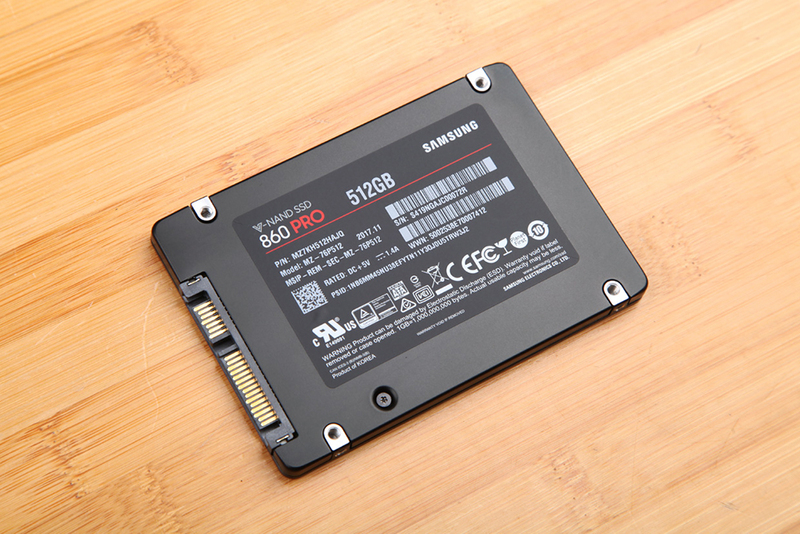 Today, we will start the teardown the Samsung 860 PRO 512GB SSD. The Samsung 860 PRO is about 2.5 inches large. 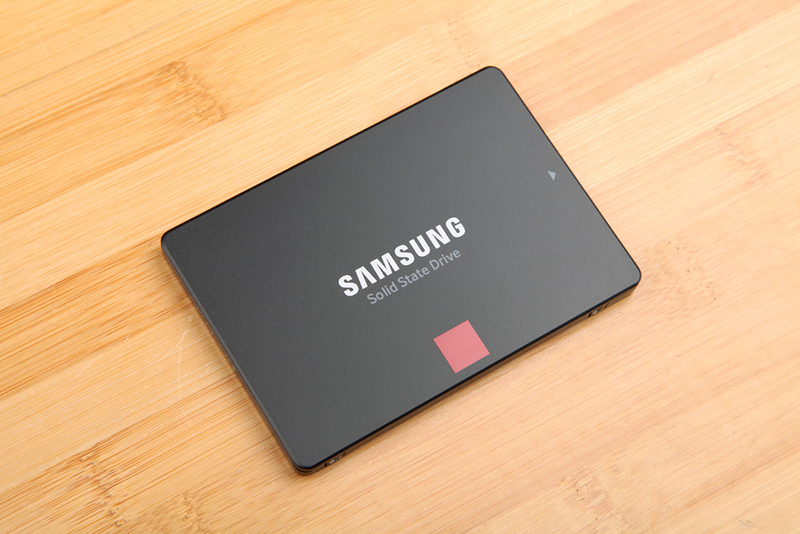 We can see “Samsung” and “Solid State Drive” in the front of SSD, without product model number. The red square is below the words. The arrow mark on the right indicates the port direction. 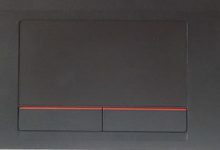 More information can be found on the back of the SSD, including model number, capacity, production date, operating voltage, operating current and so on. The 512GB 860 PRO that we will disassemble is made in November 2017. As for hardware port, the port on the left is the SATA 3.0, and its theoretic wideband is 6Gb/s. The power port is on the right. The SSD maximum sequential read speed reaches 560MB/s and its maximum sequential write speed reaches 530MB/s. The SSD’s random read speed reaches up to100K IOPS and its random write speed up to 90K IOPS. 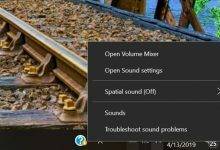 The SSD with the SATA 3.0 interface doesn’t have fast speed as a SATA SSD. 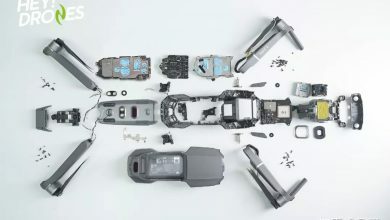 Remove the screws from the back. 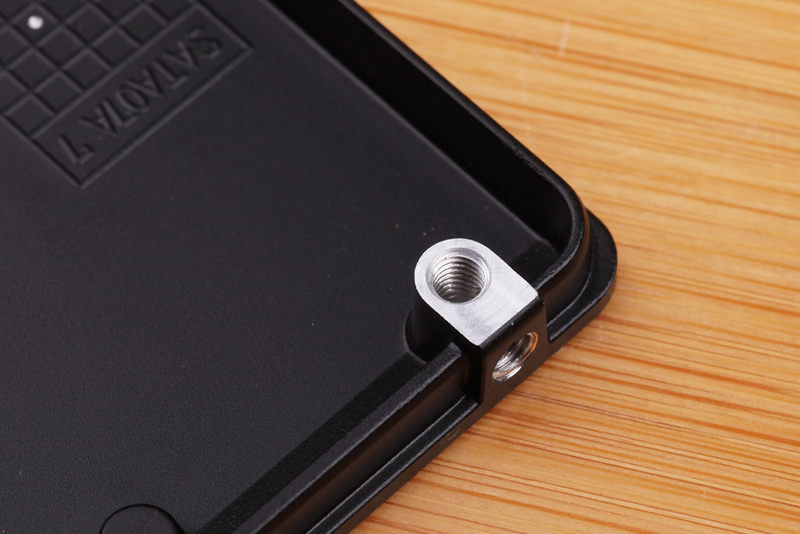 The SSD uses pentagon screw, which is not common to see. 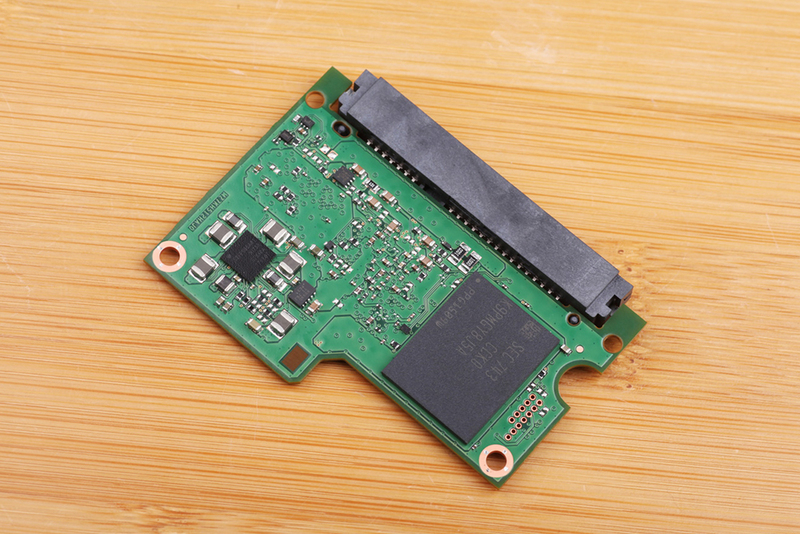 After removing the back cover, we find that the PCB of the 860 PRO is quite small. 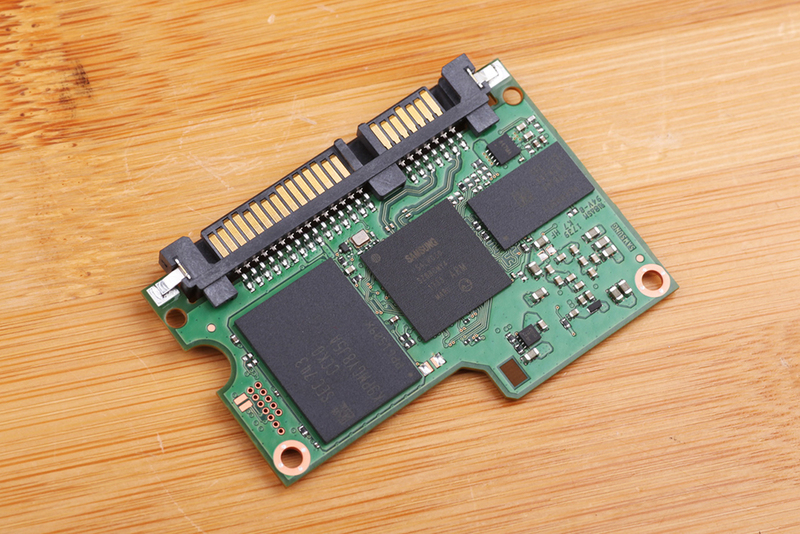 The size of the PCB is just the 1/3 of the SSD. 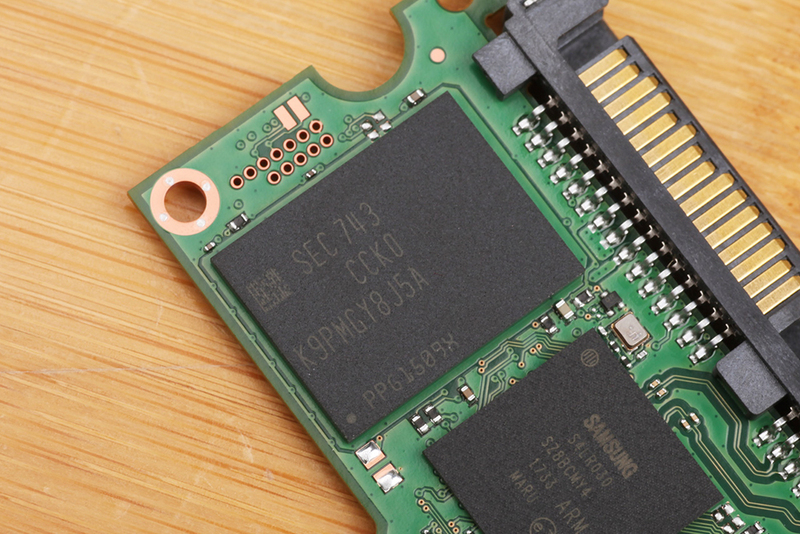 Generally speaking, the screws on the SSD can’t be separated from the back. 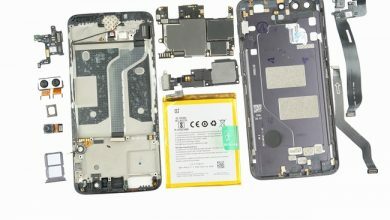 However, the screw port on the back of the Samsung 860 PRO SSD is connected to the screw port on the side. The surfaces are all polished. 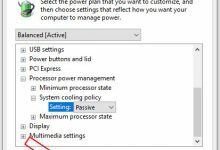 The fixed method that the 860 PRO SSD applies to is better than the common fixed method that SSD uses. 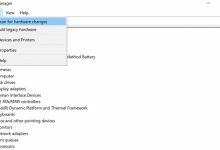 Of course, this fixed method has a higher demand on the front SSD’s hardness. 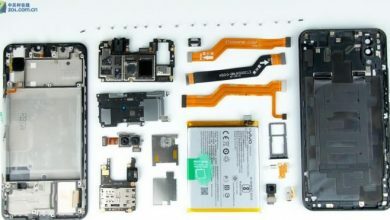 The front PCB is composed of master control, a cache chip, a flash and lots of capacitors. There is only a flash on the back of the PCB. The master control is from Samsung’s own MJX controller. 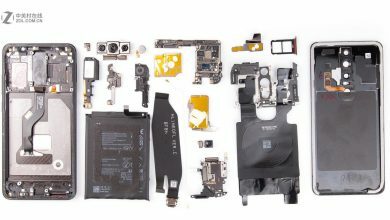 At present, the MJX controller’s specific information including core number, manufacturing process is still unknown. We only know that the MJX controller supports LPDDR4 chips. The cache chip is 512MB LPDDR4. 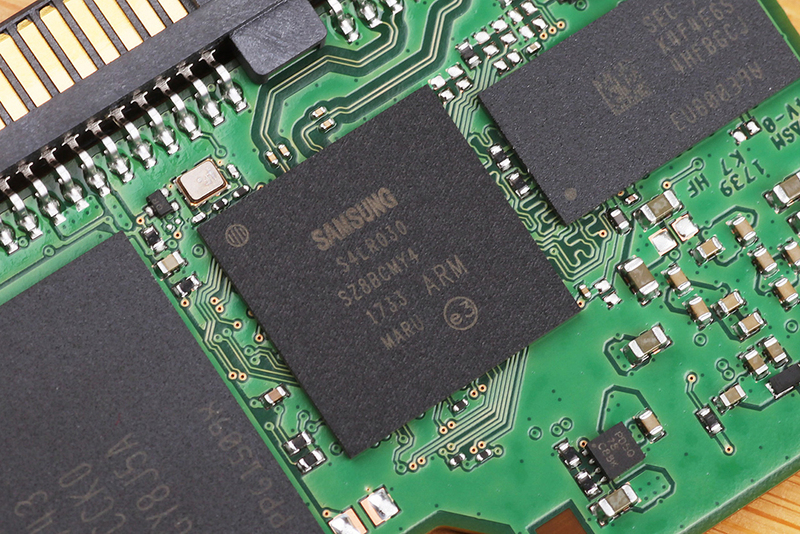 The flash is from Samsung’s 3D MLC V-NAND, which is Samsung’s fourth-generation 3D NAND. 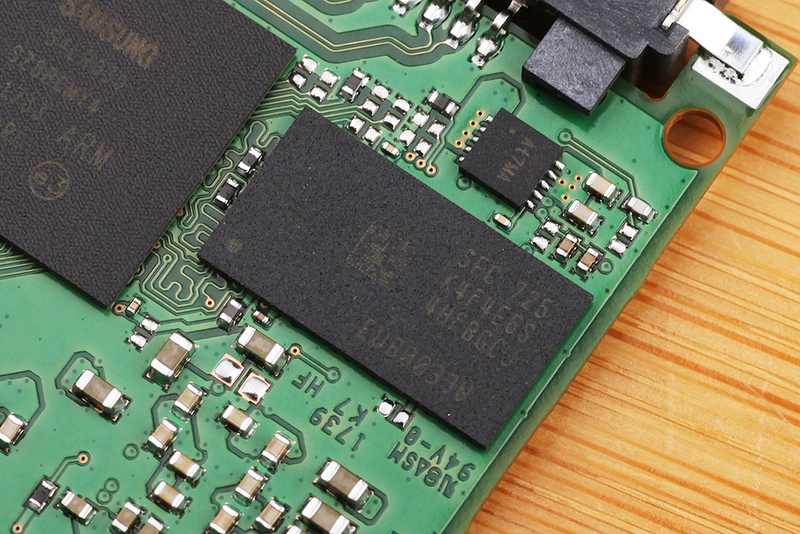 The 3D MLC V-NAND’s capacity is 256GB and its write life is 600TBW.